The Speculator and the Stock Market - IFA Vintage and Current Book Library - Index Fund Advisors, Inc. 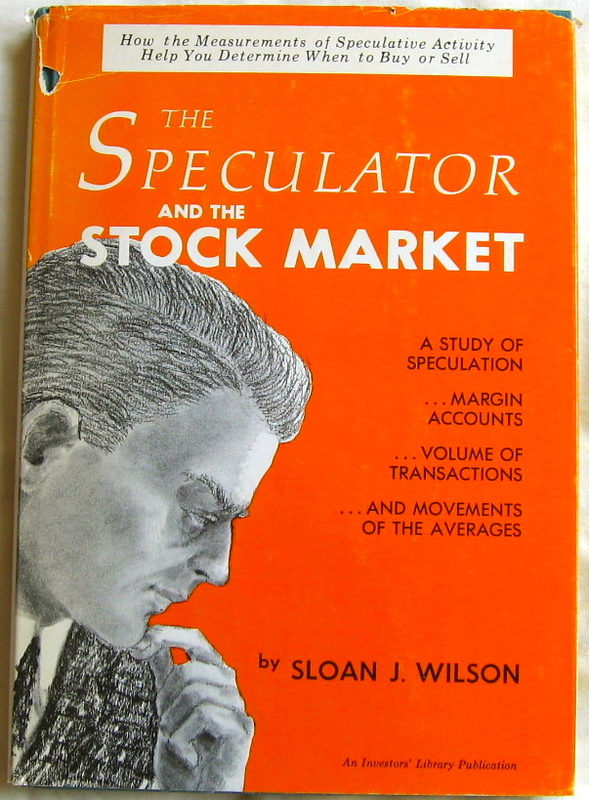 The Speculator and the Stock Market: How the Measurements of Speculative Activity Help you Determine When to Buy and Sell by Sloan Wilson, 1963, 1st edition. A very fine book in a very good dust jacket with a small chip on the upper left corner.